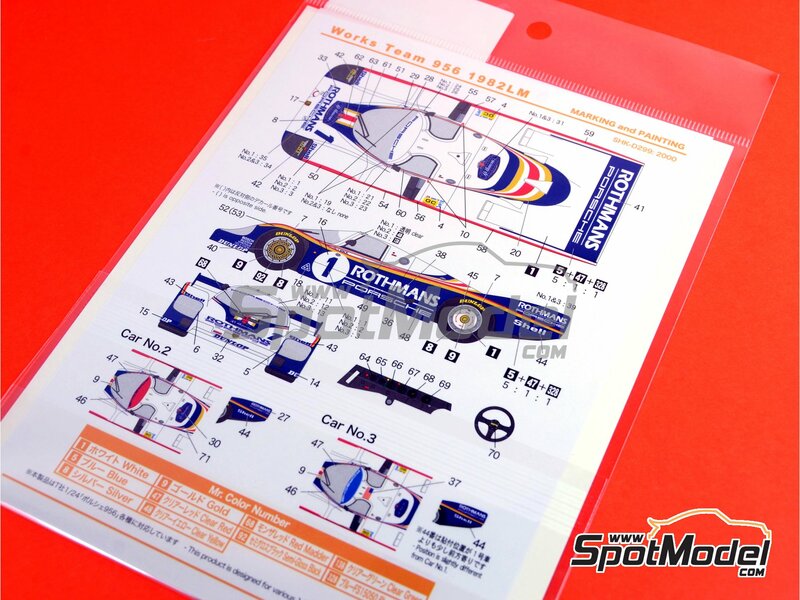 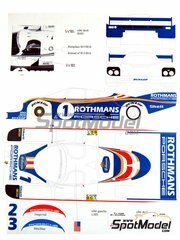 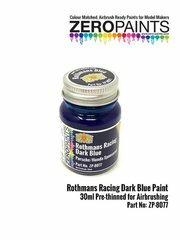 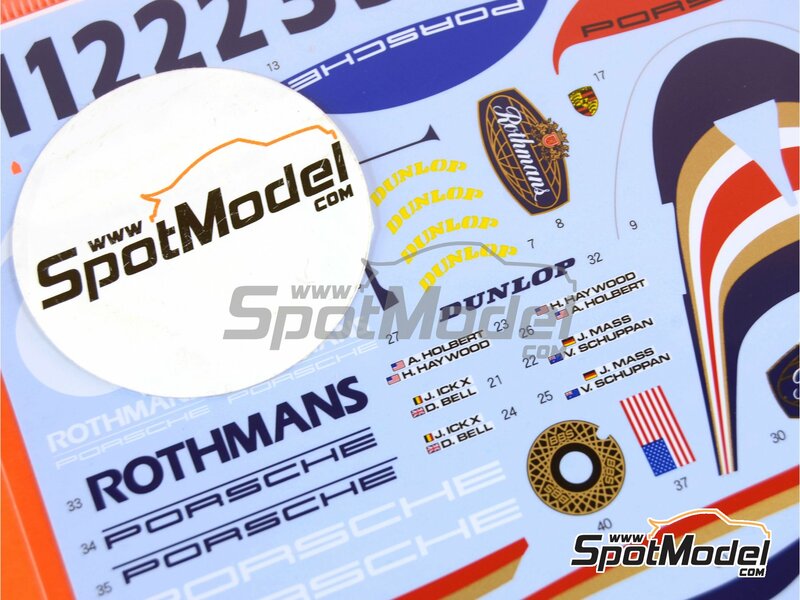 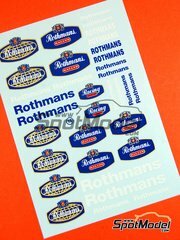 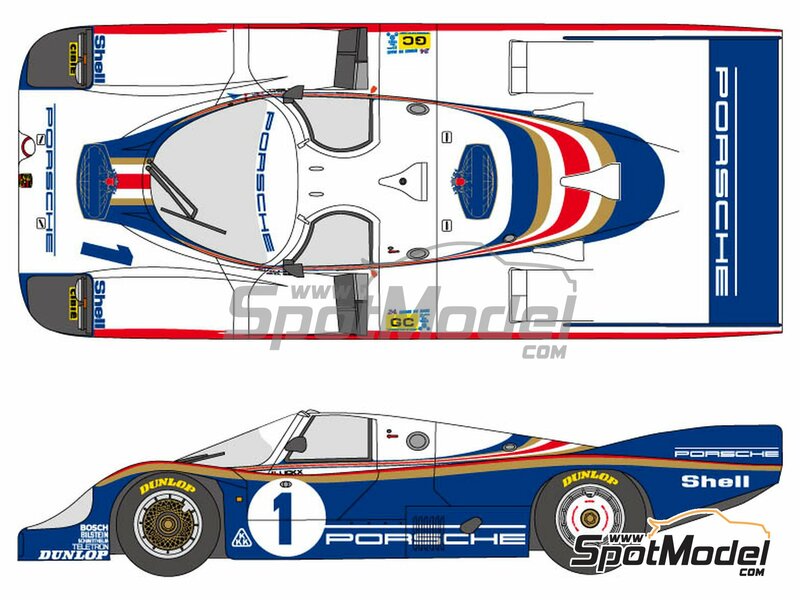 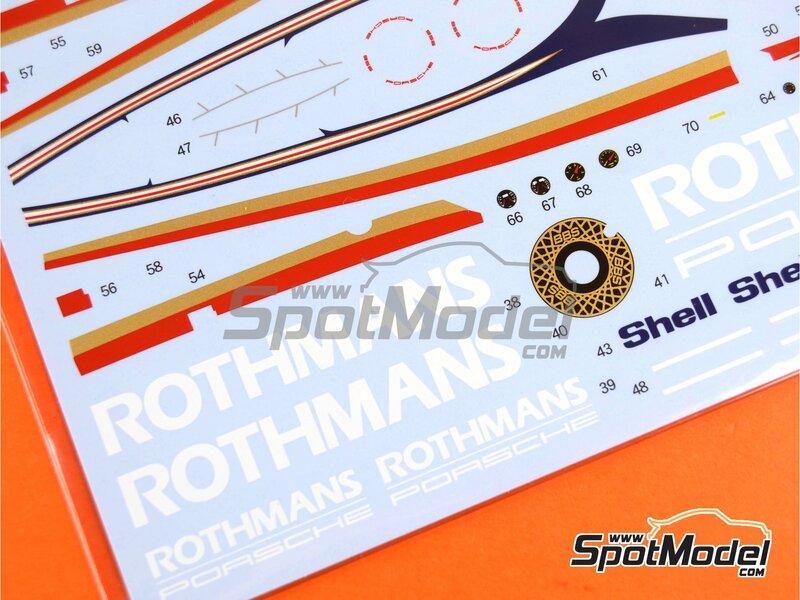 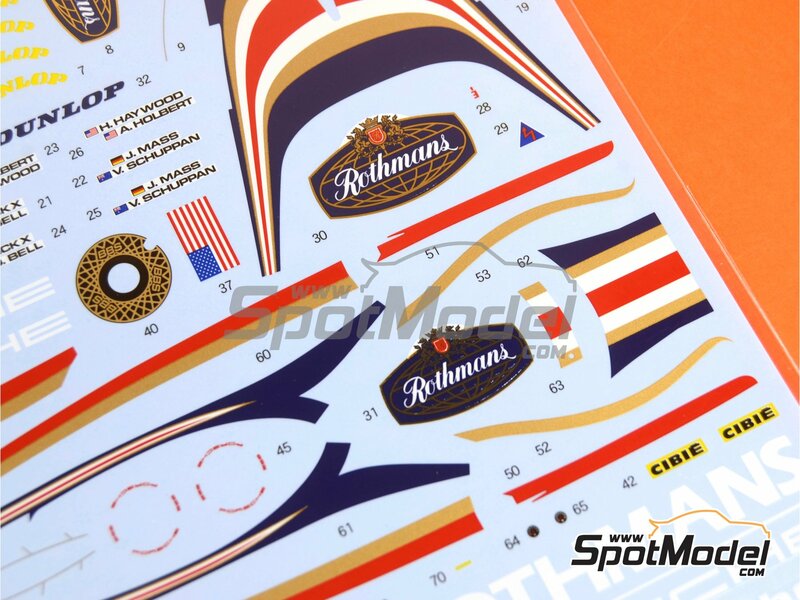 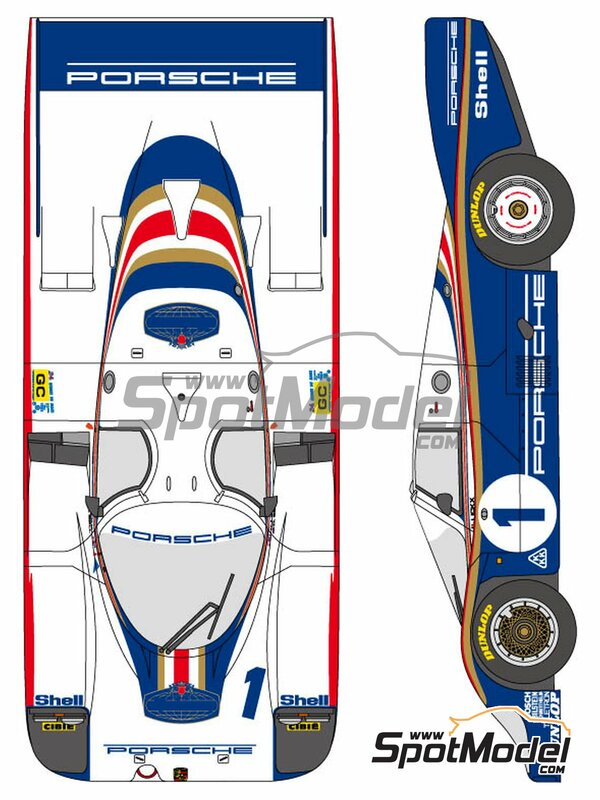 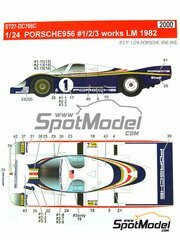 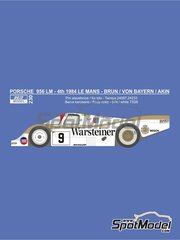 Newly redesigned decals by Shunko remembering the 956 racing at Le Mans sponsored by Rothmans. 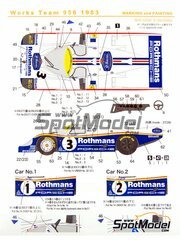 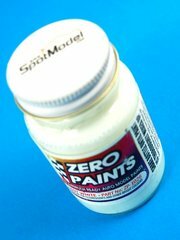 Manufactured by Shunko Models in 1/24 scale with reference SHK-D299. 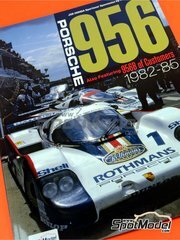 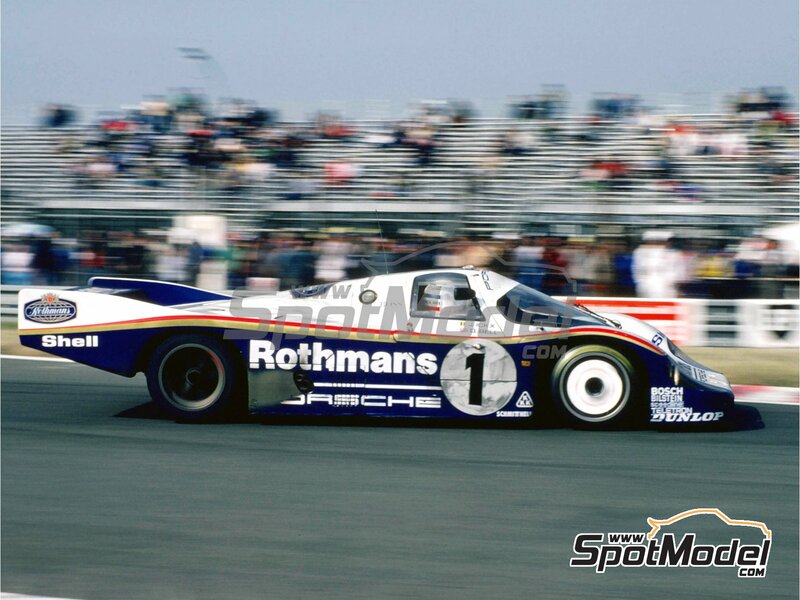 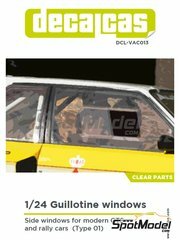 Raced at the 24 Hours Le Mans in 1982. 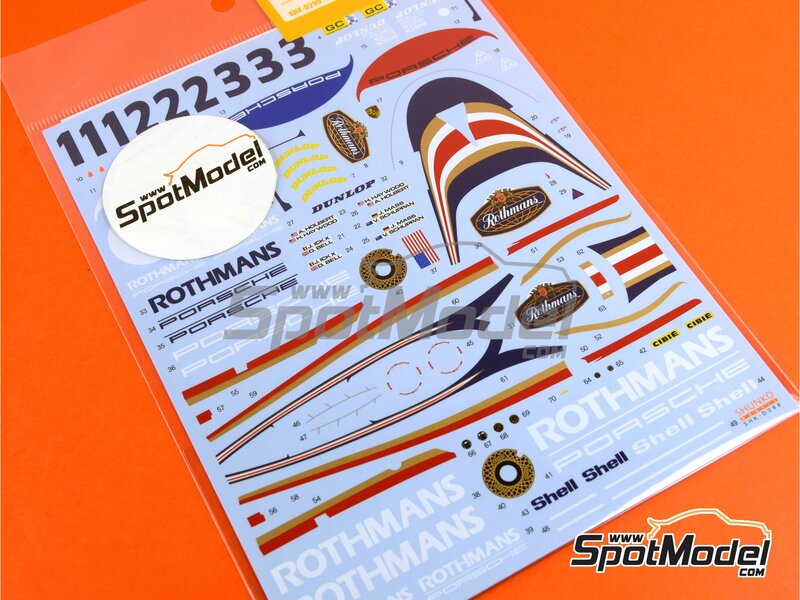 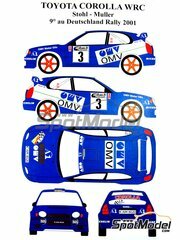 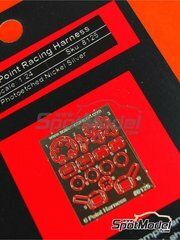 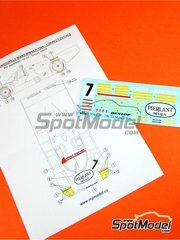 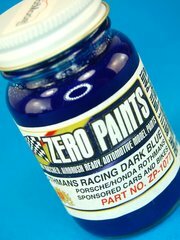 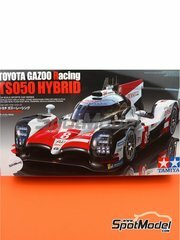 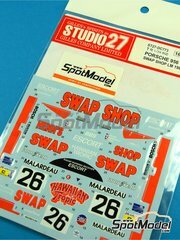 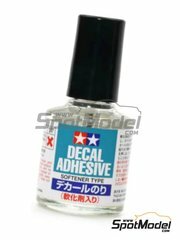 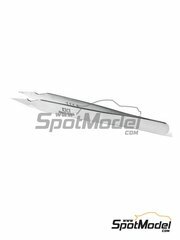 To be used with Tamiya references TAM24047, 24047, TAM24232, 24232, TAM24309, 309, 24309, TAM24314 and 24314. 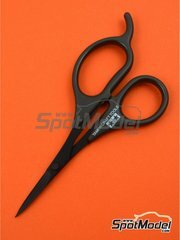 Package measures 150 mm x 220 mm x 2 mm (width x depth x height), weighting 10 g.
Featured in newsletters 200 and 214.